If you want to become part of our team and work in the awarenet programme as a German volunteer you can apply for weltwärts voluntary services through the SAGE Net. sending organisation. 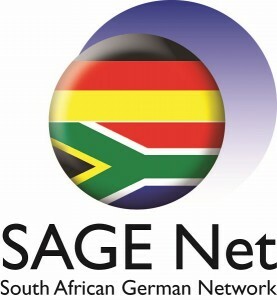 The South African German Network (SAGE Net.) is a network of organisations in Germany and South Africa united by the goal of improving the development partnership between the two countries. The Village Scribe Association (VSA) is a hosting member of this organisation in South Africa. SAGE Net. is responsible for the application and selection process of the volunteers and takes care of them during their whole voluntary year. Please click here to find out more and apply for your weltwärts year at the awarenet programme.